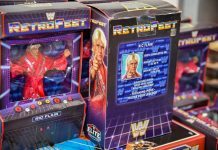 Mattel will unveil their new WWE action figure line entitled WWE Ulimate Edition on November 16 in California. 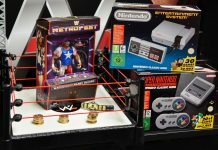 It has been revealed the first two Ultimate Edition figures will be Ronda Rousey and Ultimate Warrior. 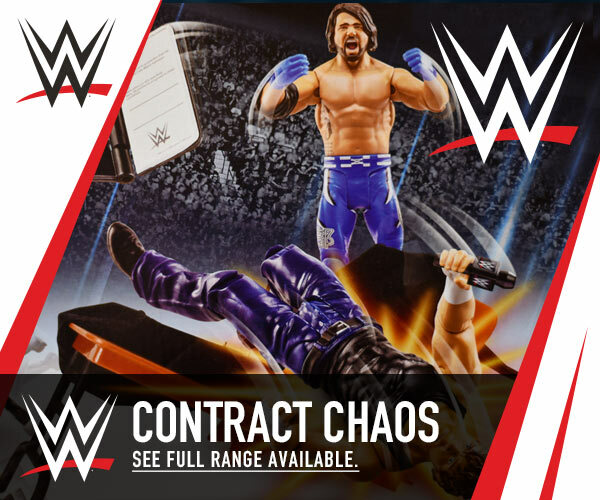 In addition, capture authentic entrance poses, epic mid-match comebacks, and signature finishing moves with swappable heads, hands, posable entrance gear, and more! Recreate unforgettable moments in ultimate realistic detail with WWE® Ultimate Edition figures. Available in Spring 2019. “It’s time for something Ultimate!”. 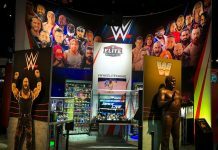 The Ultimate series will debut at Mattel headquarters physical shop in El Segundo, California. 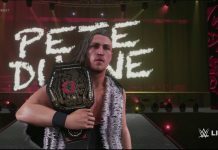 The WWE Ultimate Edition series is replacing two other lines – Defining Moments and Entrance Greats, which occupied the space over the past 10 years. Utlimates’ as they referred to, are due to become available in 2019 at some point. Defining Moments and Entrance Greats were released four per year, each with one at a time. They were in the Elite line and most included accessories in collector packaging. We are unsure right now if this will continue in this pattern, or if more than one will be released in a series. The Elite Collection line from Mattel in 2018 evolved somewhat from just offering accessories and higher articulation over the Basic figures. 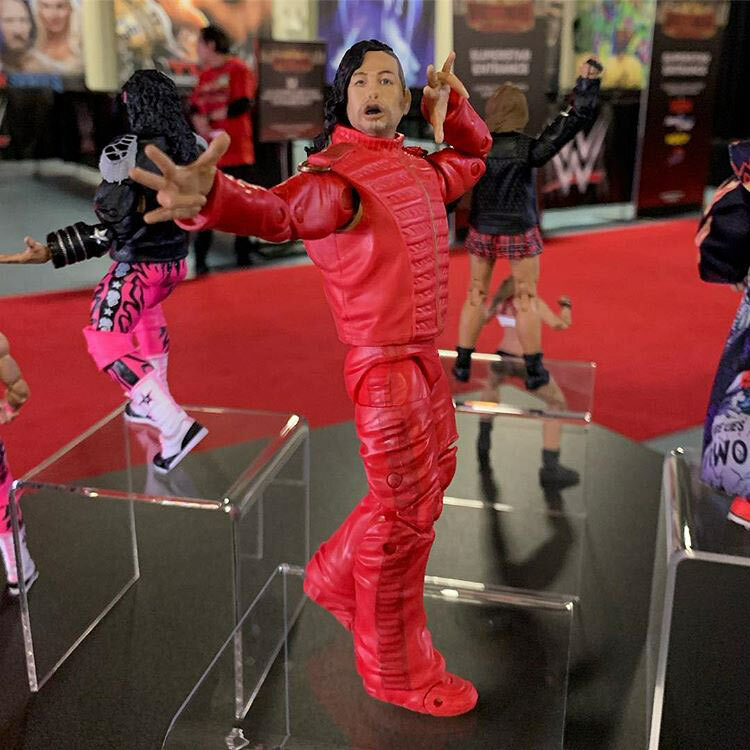 First, they introduced swappable hands first seen with the Matt Hardy WWE SummerSlam 2018 Elite figure. This was later adopted from Elite Collection Series 63 in all male Elite figures. 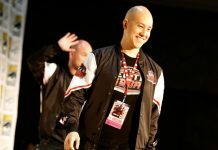 Some of the more unique hand gestures included Shinsuke Nakamura’s iconic pose and John Cena displaying his trademark “You can’t see me” hand gesture over his face. Interestingly, the same hands were actually used on the upcoming Scott Hall from WrestleMania 35 Elite assortment, the only difference is they are twisted to face down with Scott Halls trademark entrance. The second added accessory into some of the male and female Elite figures, were swappable or interchangeable heads. Giant Machine from Elite series 60 and Nia Jax from Elite series 65 both included swappable heads. 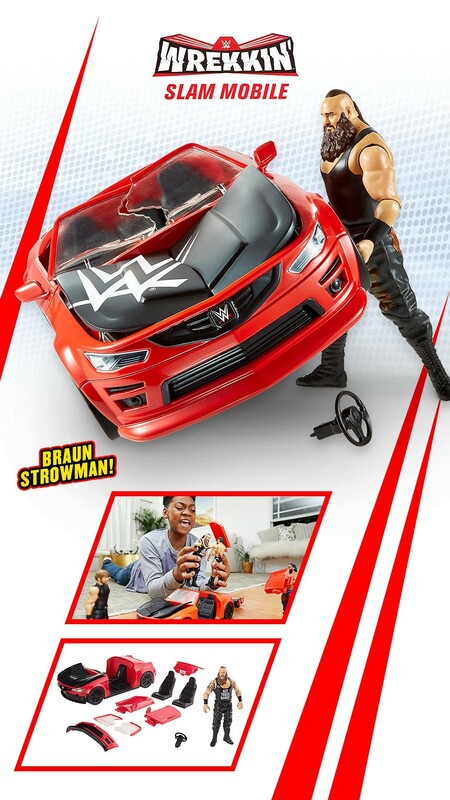 It should be noted that both the swappable hands and heads were the unique selling point with the Bandai WWE figures. It is also notable that when we have asked Bandai if they are continuing their line, there were no future WWE figures planned. 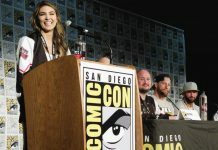 Mattel have the master world rights to produce WWE figures, so essentially they can override or effectively overrule any other scaled version of figures to produce them themselves. This was recently seen as manufacturer Wicked Cool Toys produced several different WWE real scale rings for figures. They were then suddenly dropped and not continued after Mattel decided they wanted to manufacture these themselves as Main Event real scale rings which included first time to line Elite figures. The first being Goldberg with the RAW ring, followed by Jinder Mahal with the SmackDown version. The main difference with Mattel’s version was a light-up feature along the corner posts and two of the side aprons. It is admitted in the toy industry and in most industries that companies will look at others in the same sector to see how they can keep up with or better their rival products, whether they are in the same brand or other brands. The only feature missing from the Bandai WWE figures, which Mattel have later used in their own line, would be added articulation. The manufacturer description alludes to a higher level of articulation as speculated. All other features have been seen within the Elite Collection line in some form or another now. 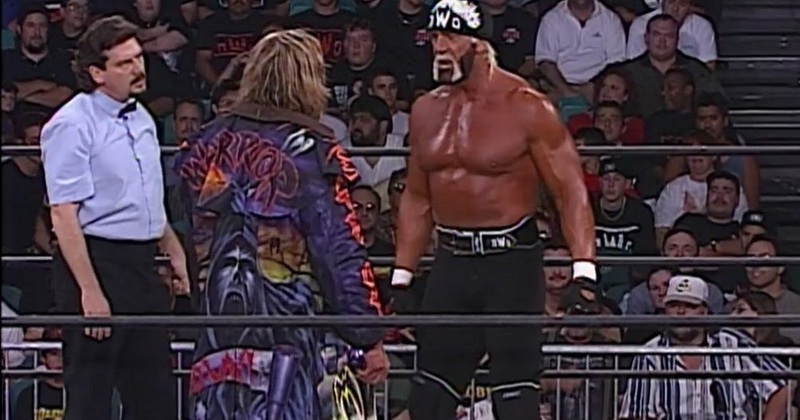 The added ring gear is something only seen in some Elite figures where you could have an Entrance gown and then the wrestler attire underneath. We are unsure if this means two separate attires, or one under the other. The suggested RRP of Ultimate Edition is $30 / £30. 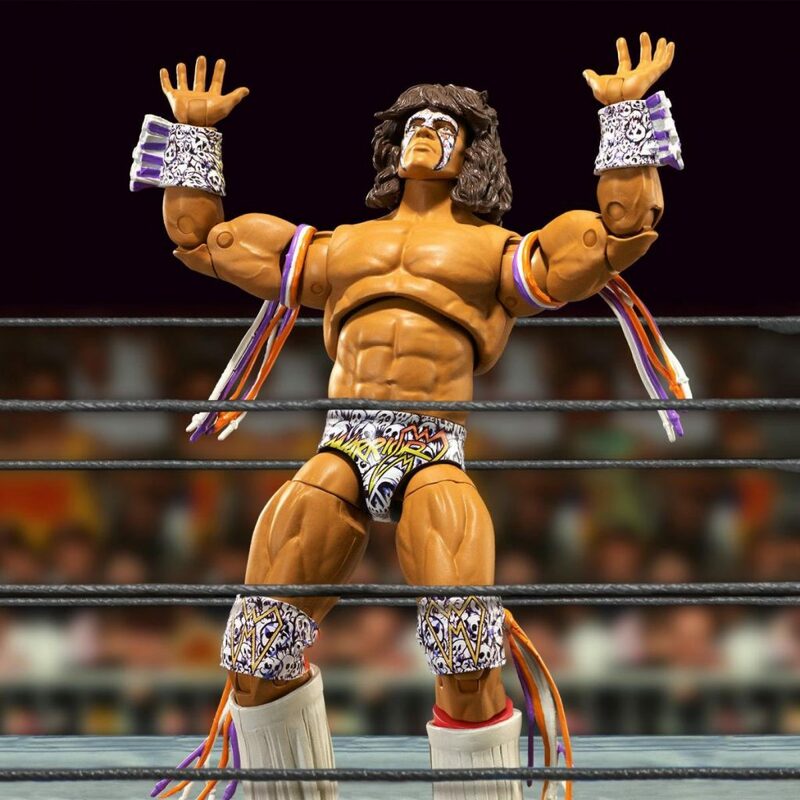 Ultimate Warrior WWE Ultimate Edition is based from his WCW Halloween Havoc 1998 match against Hollywood Hulk Hogan. Ronda Rousey is based from her debut match at WrestleMania 34. It is the third Ronda Rousey figure produced by Mattel, but the first wrestling attire version produced of Ronda Rousey. 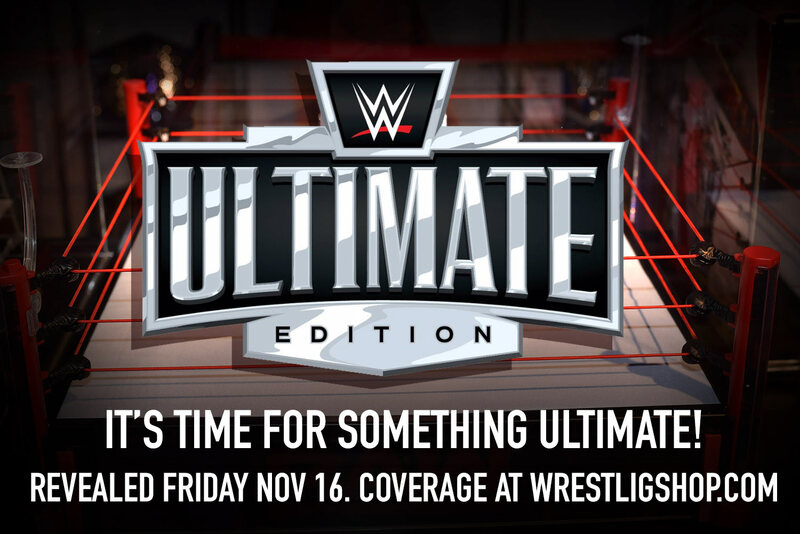 Register your interest in the WWE Ultimate Edition line.